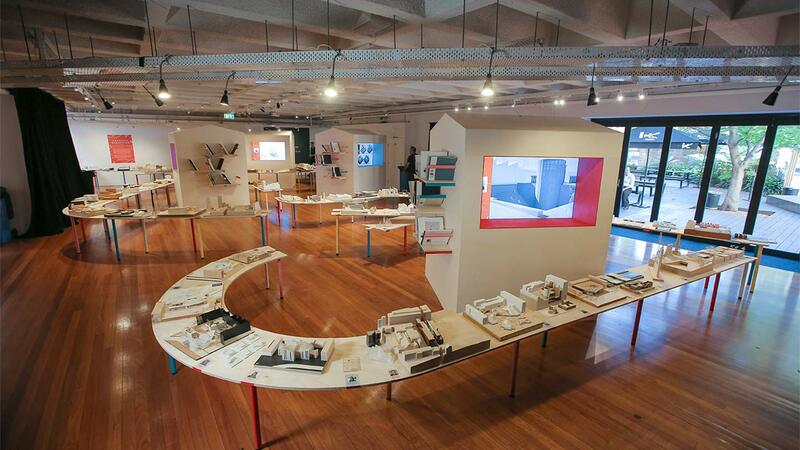 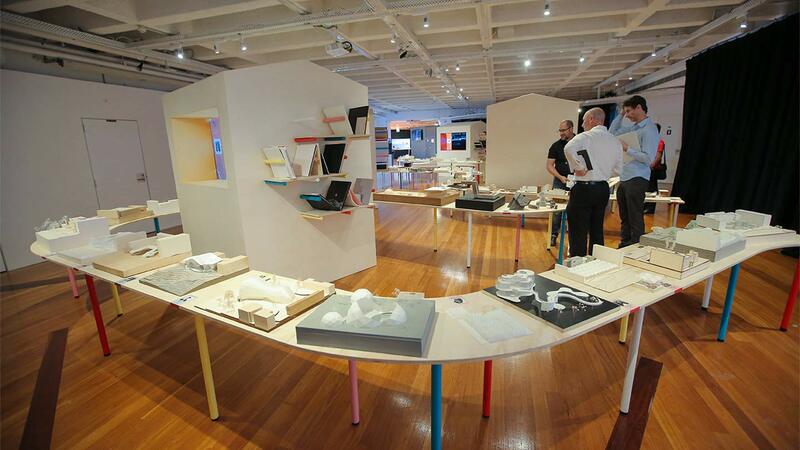 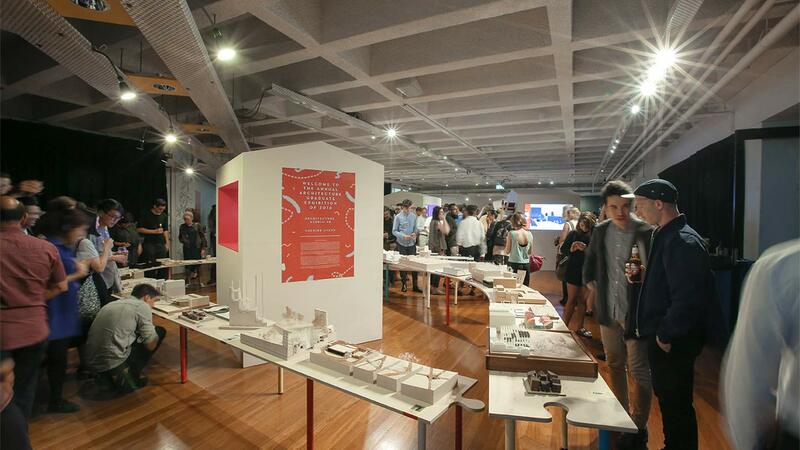 The Architect Graduate Exhibition opening in November 2016 was a wild success! 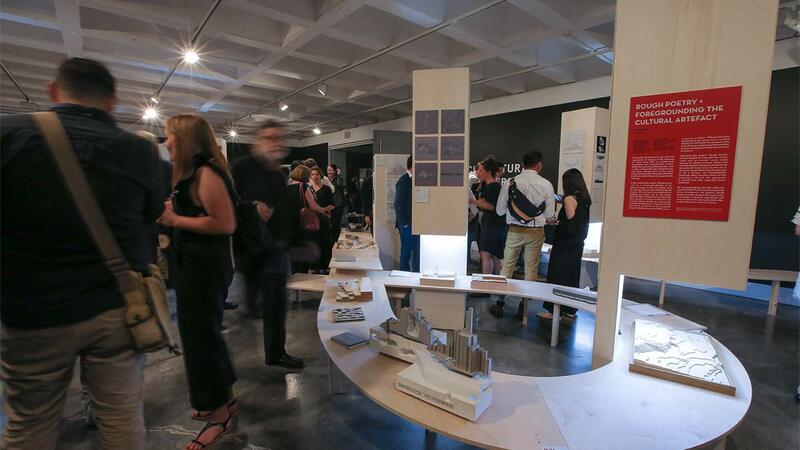 As the Platinum Sponsor, we are proud to continue supporting young architects and designers. 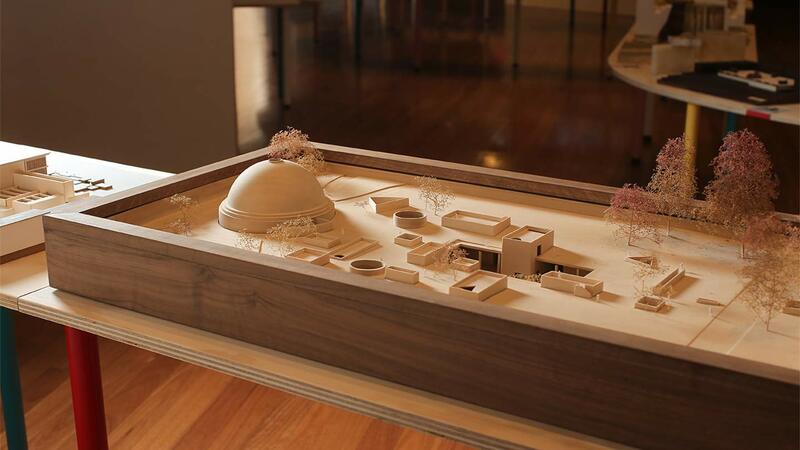 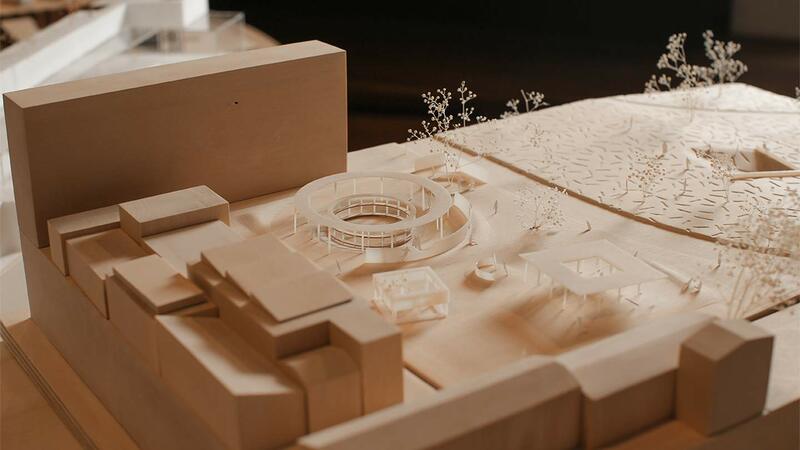 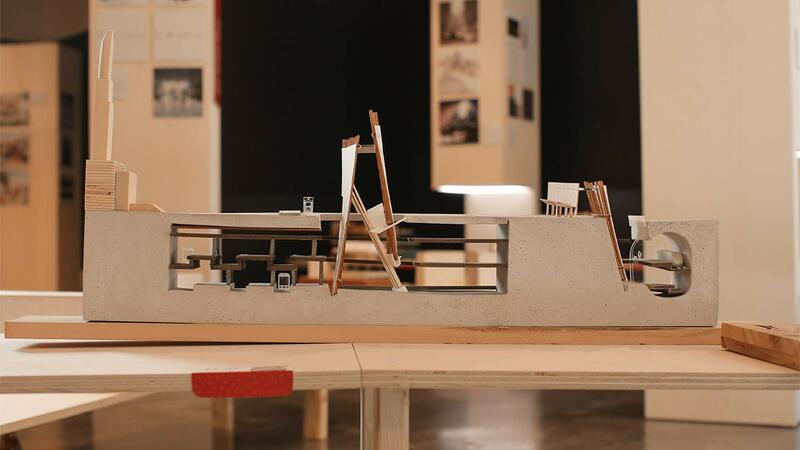 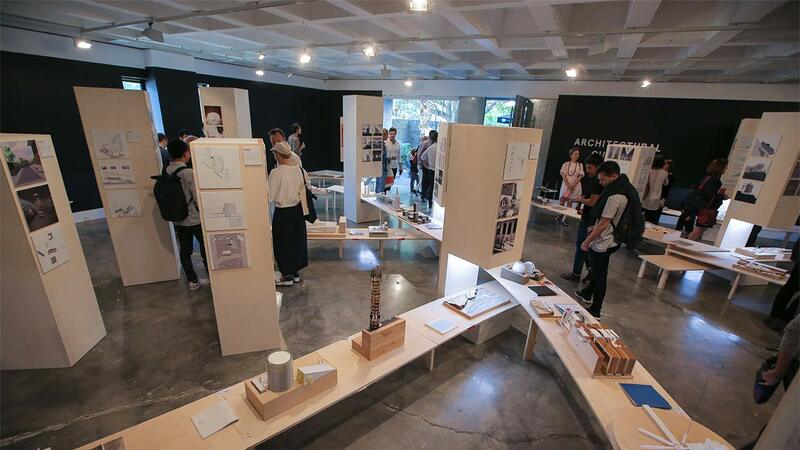 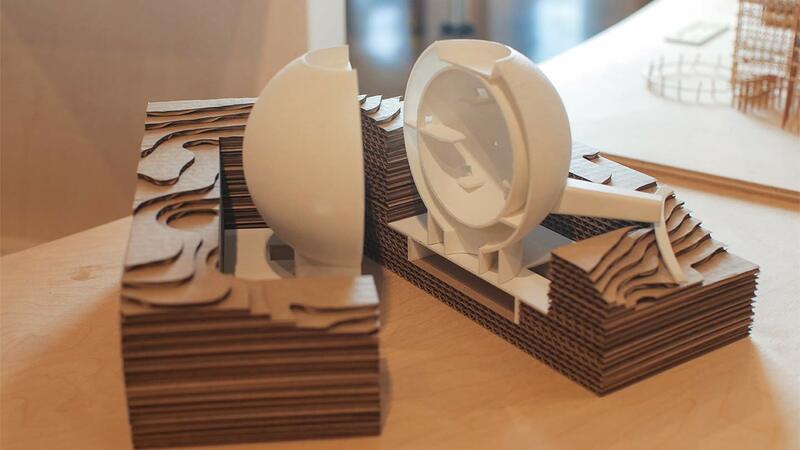 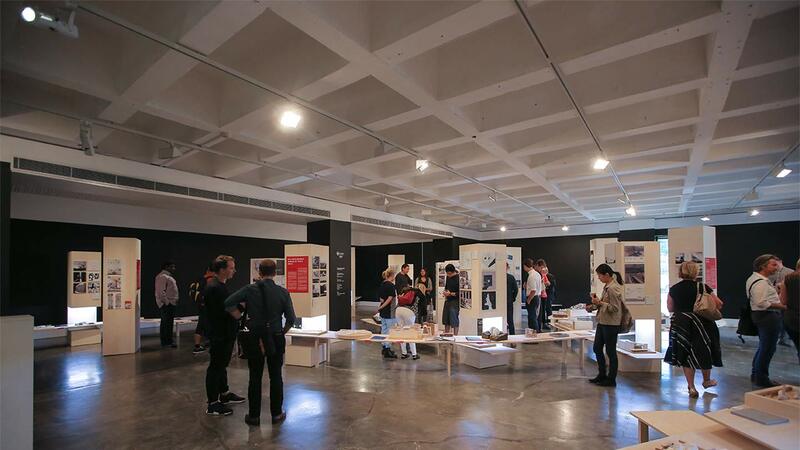 The exhibition showcased a carefully curated selection of works from architecture graduates in the Faculty of Architecture, Design and Planning. 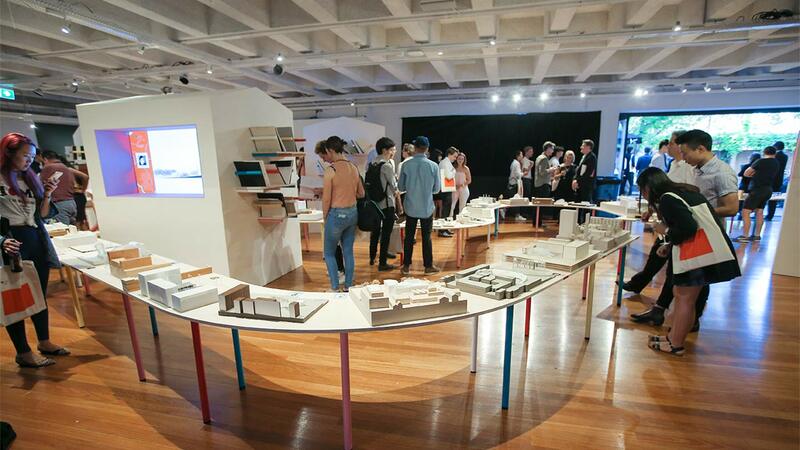 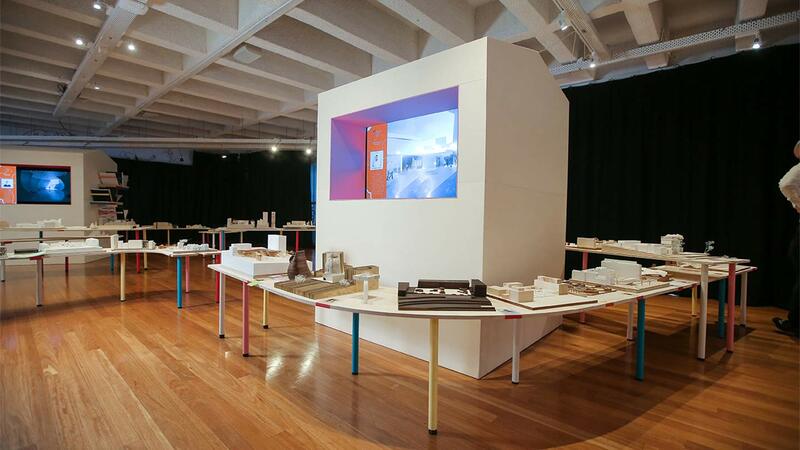 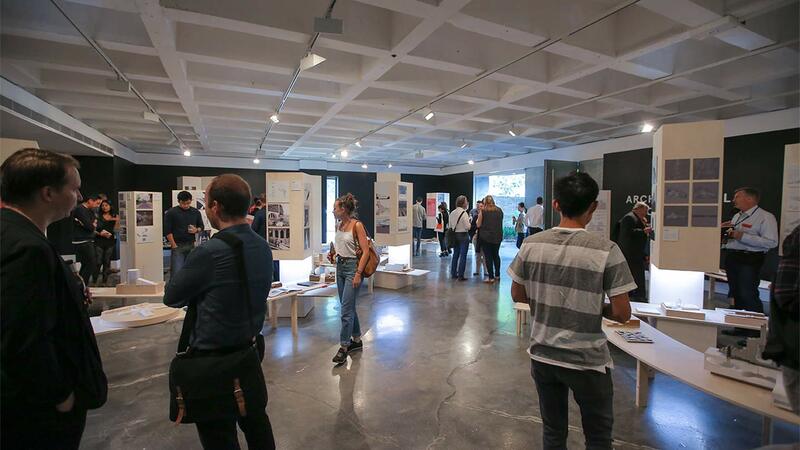 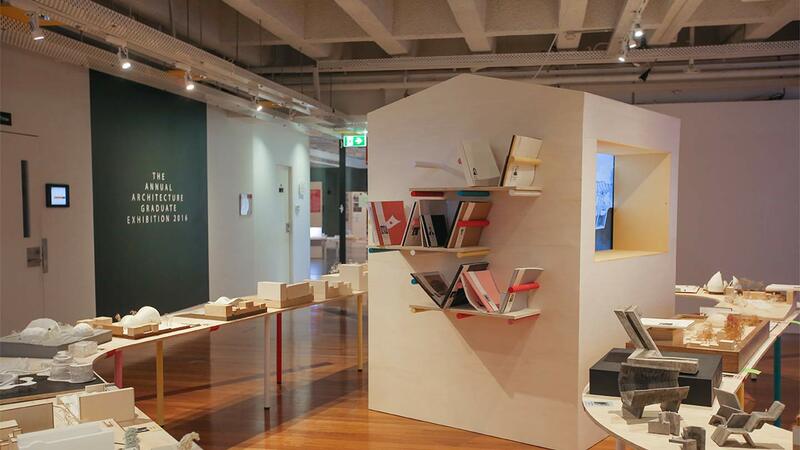 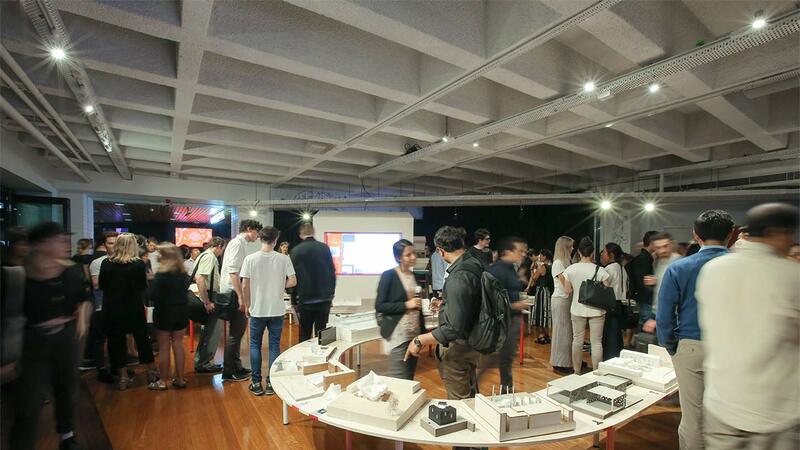 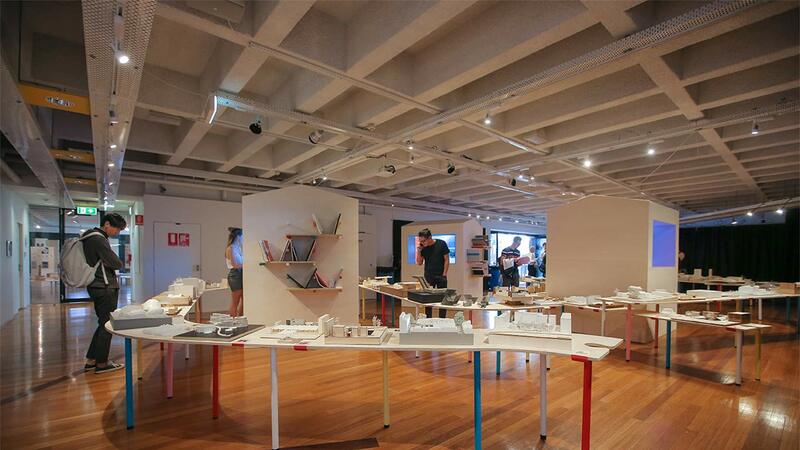 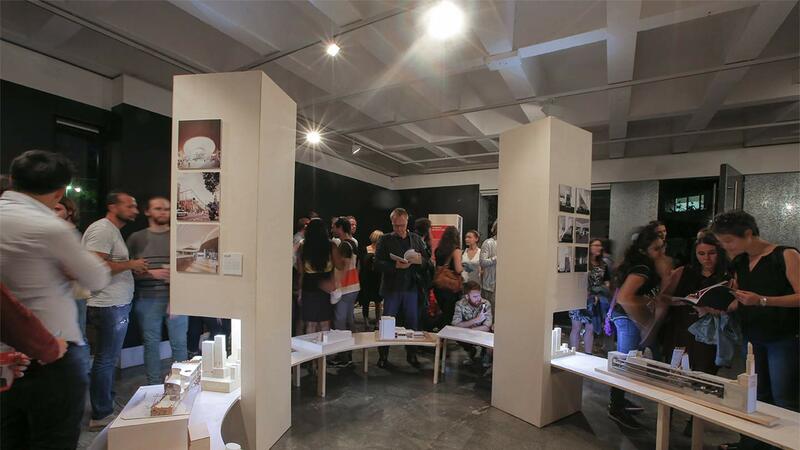 BoscoLighting’s involvement in USYD Graduation Exhibition is now in its fifth year and we are proud of our continued association, as well as the groundbreaking new ideas of the students. 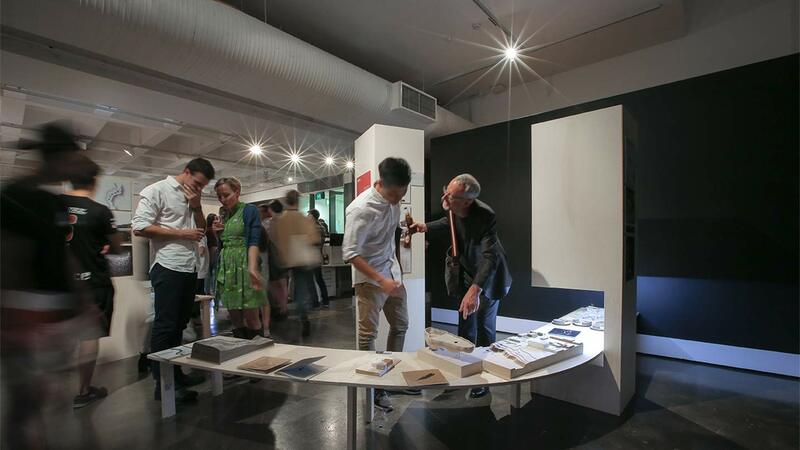 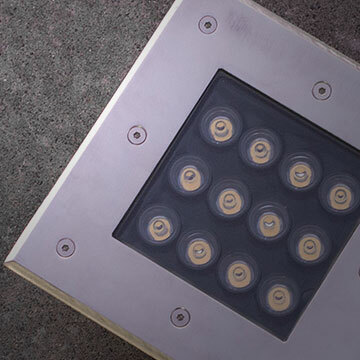 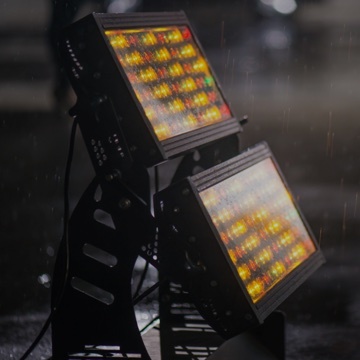 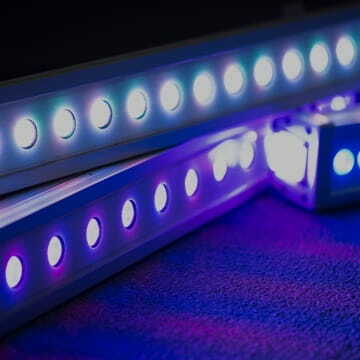 BoscoLighting is dedicated to supporting the young generation of the creative minds, headed towards a career in the Australia's creative industries.